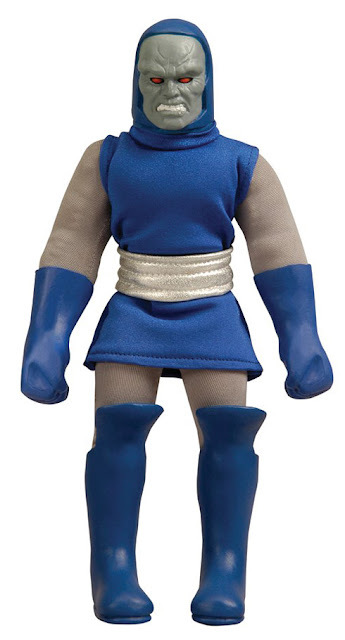 I had several Mego action figures (won't call them dolls) growing up. If only I had not destroyed them in my childhood. Throwing, tying, hanging, jumping, shooting, etc. did not allow my Mego figures to stand the test of time. 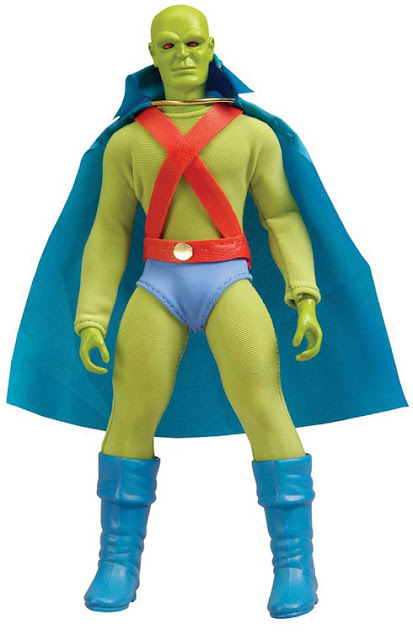 Thankfully, Mego-style dolls (action figures) have experienced a resurgence thanks to Mattel's World's Greatest DC Heroes line, which has released many DC Comics heroes and villains that never saw the light of day under Mego. In addition to Captain Marvel (aka Shazam) the line will see the first appearance of Black Adam, Martian Manhunter and my personal all-time favorite character, Darkseid. Dolls, I mean action figures never looked so AWESOME! 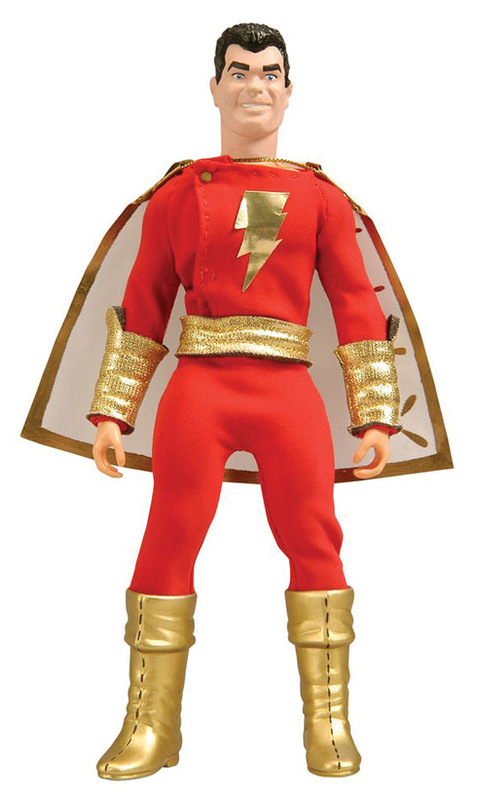 What DC character would you like to see become a retro figure? I'd like Ra's Al Guhl.